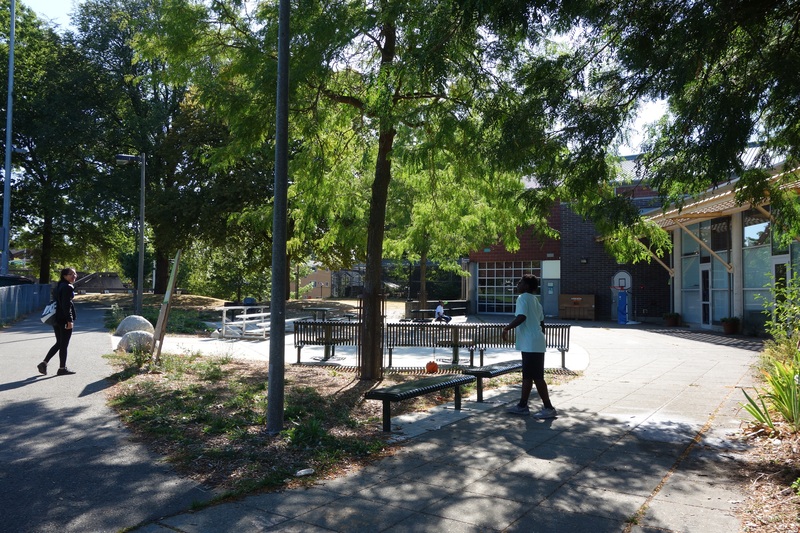 Garfield High School has a rich and involved community, made up of clubs inside the school and outside groups that support our community. This page hopes to help families find resources and connections to enrich their Garfield experience. 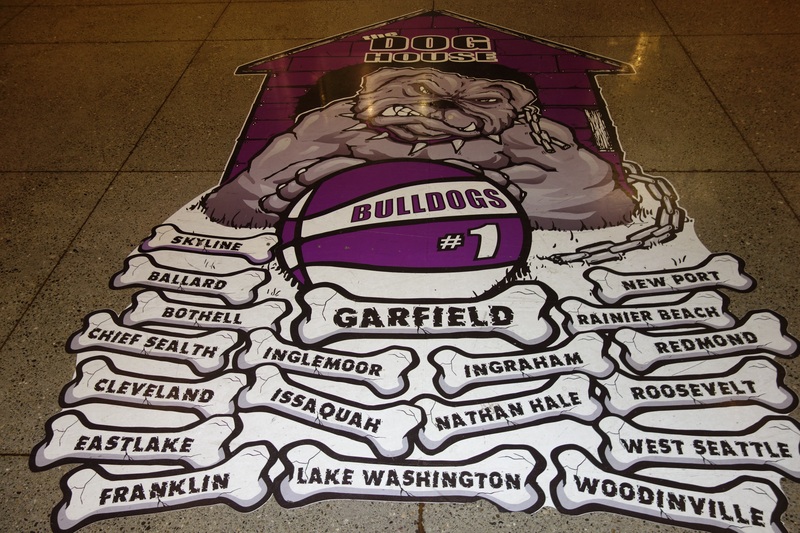 Garfield High School has a long list of exciting and active clubs within the school. For students, to find out about what student clubs are available at school, and how to start a club, please visit the Garfield High School Garfield Clubs Page. Find links Garfield Performing Arts, Sports Boosters, and other Parent and Community Groups by clicking on the category below. 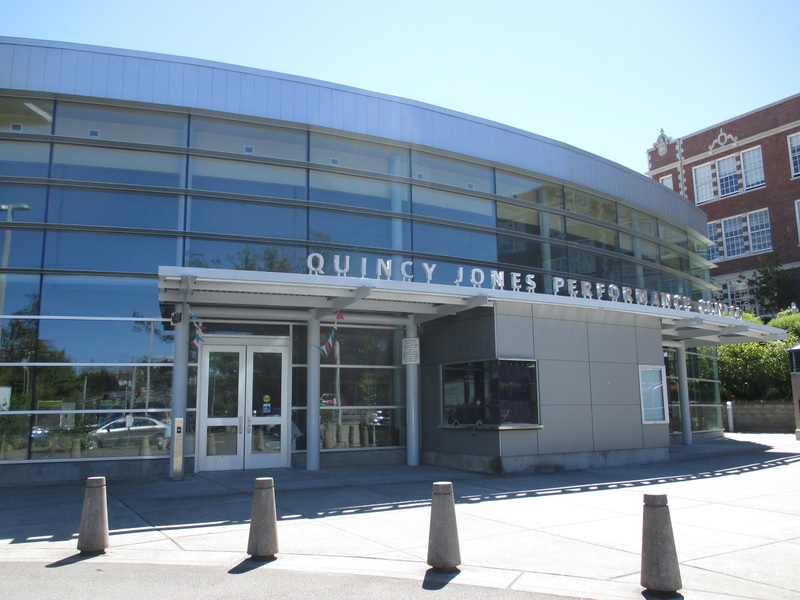 You can also find the latest Performing Arts Events by going to our Performing Arts Category Page. The most current Sports Events information can be found at the Metro League Website.